for $116,900. This 984,456 square foot property was built on a lot size of 22.60 Acre(s). 22.60+/- acres. 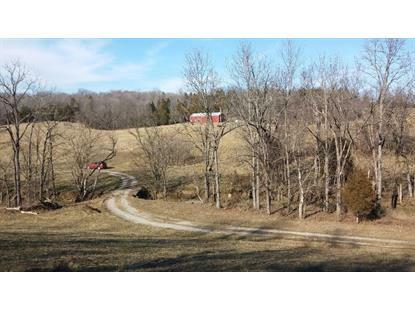 Cleared pasture/hay ground with 10+/- acres of woods. Creek through property with culvert crossing. New front fence. 36x60 metal shop with concrete floor and 12 ft. end and side doors. 200 amp service, roof trusses are spaced 5.4ft apart to allow for solar panels. 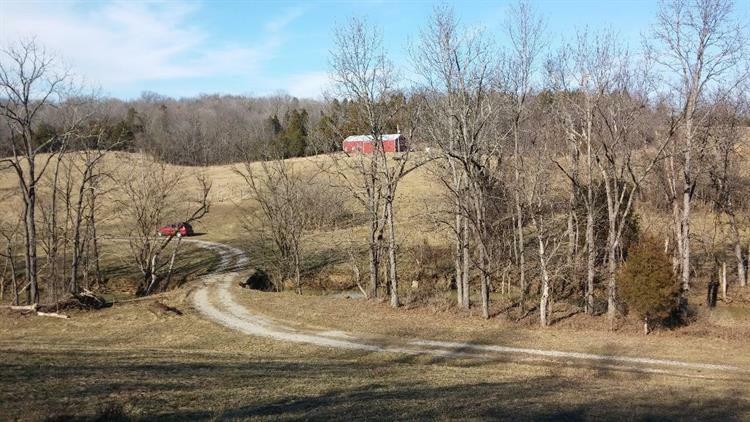 Close to the Scott County line this farm has a gentle southern exposure. Private setting with abundant wildlife.